Interested in a career at Dormy Care? We know that the key to a successful home is largely down to the people who work there. It’s important our staff must share our vision & values. To work with us, we need you to be passionate, hard-working and committed to ensuring that the ladies and gentleman who live in our homes receive the best possible care and attention at all times. Our aim is very simple - to provide the highest standards of care and service in the very best environments. We will do this by adopting a series of commitments which will also in turn, be adopted by the whole company staff team. We will ensure that the care and service we provide will meet the highest standards at all times. We will ensure that the people we support are treated with dignity and respect at all times. We will ensure that all of the people who live in our homes are supported and enabled to remain as independent as possible, for as long as possible. We will ensure that advanced technology will always be available to provide a link between a resident and their family. We will ensure that our social enrichment programme enhances the lives of all people who live in our homes and provides life-long learning opportunities wherever possible. We will provide gardens of the highest standards and actively encourage the residents to take part in the maintenance of these. We will endeavour to source local suppliers for our supplies including local produce, local service contractors and healthcare supplies. We will ensure that we as a whole company are socially responsible through recycling as much of our waste as possible and conserving energy through having energy efficient buildings. We will ensure that our staff are recruited locally and that they are offered the highest standard of training with a career pathway that has no boundaries. We will aim to pay all of our staff above the living wage regardless of age (subject to successful completion of a probationary period). We will reward and celebrate excellence in all areas of our business. I am passionate about delivering the highest quality care and service at all times. I truly believe that through enablement, older people can be supported to continue to live an active and enriched life, regardless of their physical or psychological challenges. My philosophy is to provide the highest standards of care and support in the very best environments, delivered by people who share my passion and beliefs and care to be different. In return, we will guarantee that you are cared for and valued. You will receive a comprehensive induction programme and ongoing personal development to ensure that you are kept up to date and on a career pathway. You will receive a competitive base salary as well as a staff reward scheme. For those working an eight hour shift or longer, you will receive free staff meals whilst on duty. You will also get 5 weeks holiday per year. For more information or to see our wide range of opportunities currently available, please check out our careers page. 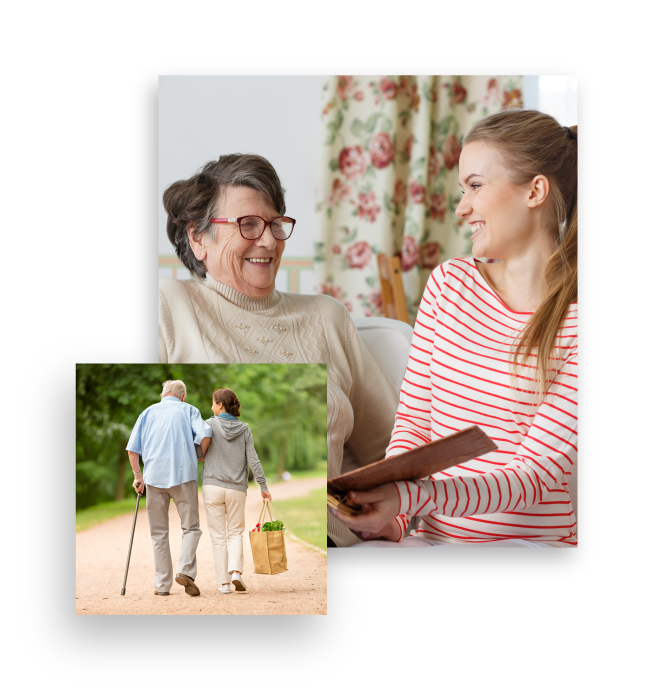 We would love to speak to you about what Dormy Care Communities can offer you.